in the Western PA and State College areas. 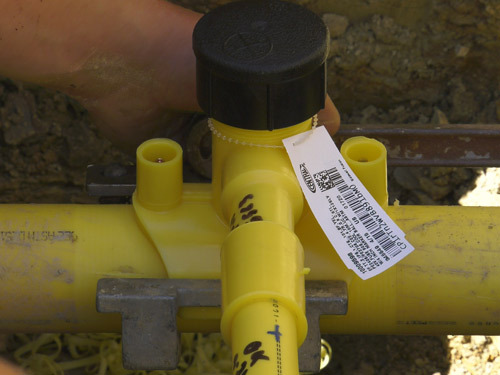 At Banks Gas Services, Inc., we are a full-service gas distribution contractor. 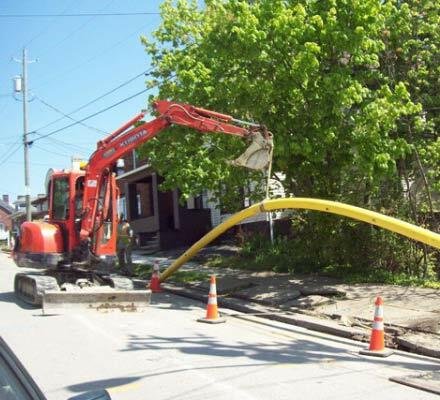 From mainline to service line, our experienced crews install and repair natural gas lines throughout the tri-state area (Pennsylvania, Ohio, and Maryland). 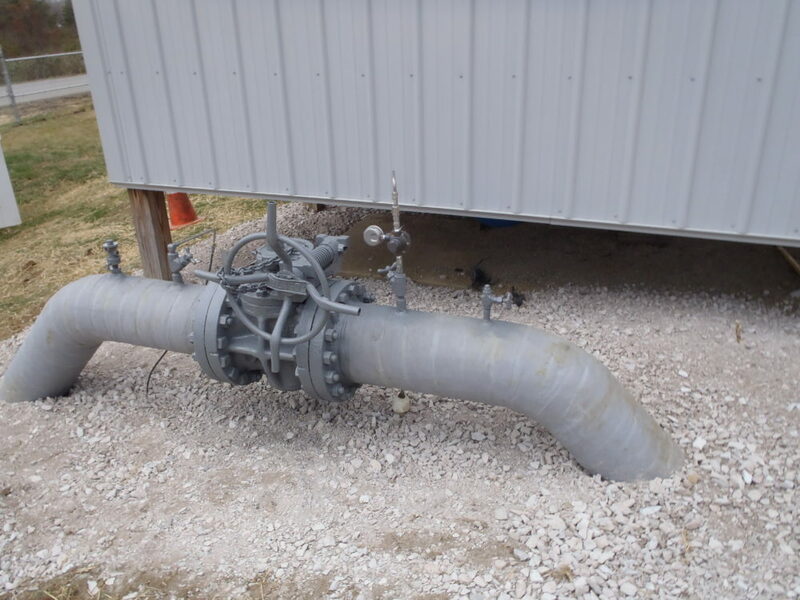 By taking the lead in new technologies and advanced techniques, Banks Gas is often called upon to step in when other contractors reach the limit of their capabilities and experience. 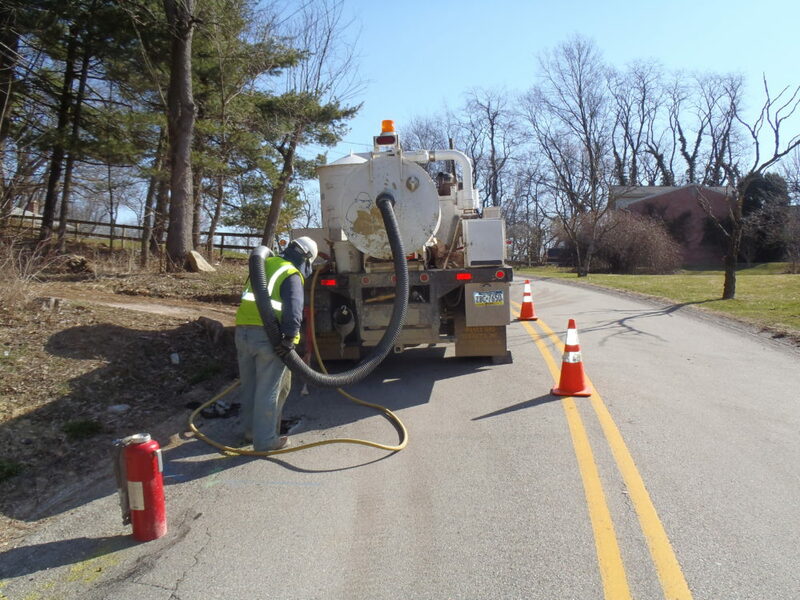 Our specialties include trenchless technologies like Directional Drilling, as well as Vacuum Excavation, Corrosion Control, and GPS Line and Utility Location. To learn more, visit our Gas Line Services page. The hazards of working to install and repair underground gas lines are unforgiving. Banks Gas is dedicated to continual safety training and to making the most of operational techniques such as vacuum excavation and directional drilling. 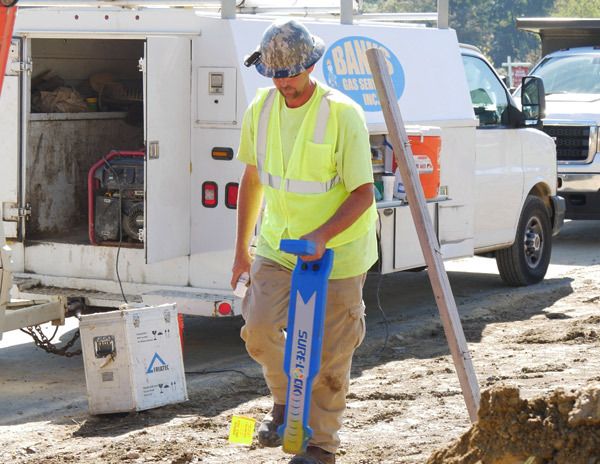 Whether the project is a high-pressure mainline repair or a routine residential connection, Banks Gas maintains a rigorous, proactive approach to safely performing our duties. To learn more, visit our Safety First page. 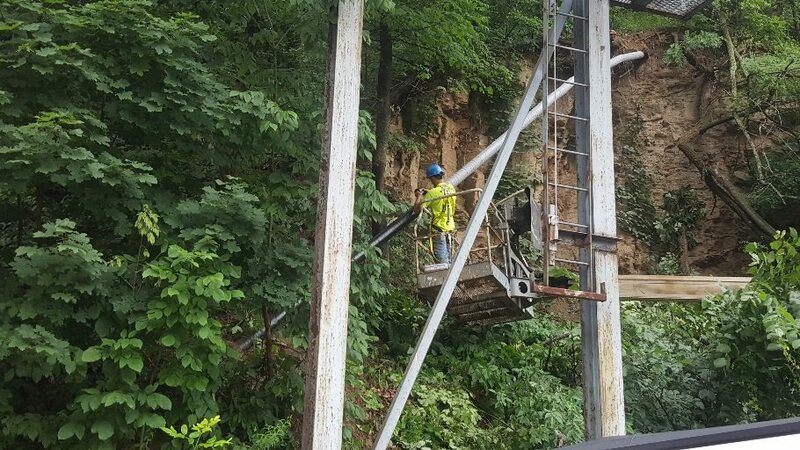 If you’re looking for an experienced, reliable partner for gas line installation and repair, call us at 412-829-5000, or visit our easy-to-use Contact page. Contact a Banks Gas by calling 412-829-5000, or visit our easy-to-use Contact page.